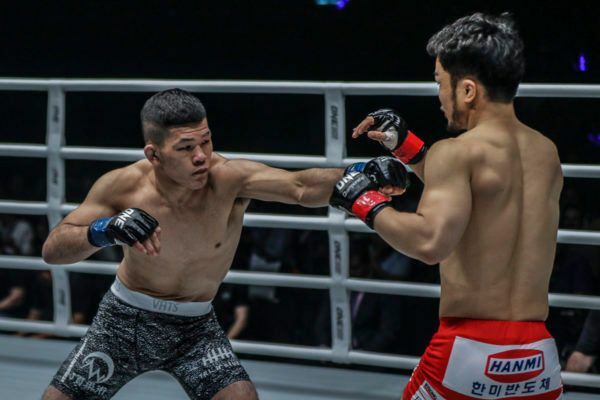 DEEP Future King 2014 Tournament Champion Shuya Kamikubo is a former collegiate judoka who was born and raised in Yokohama, a part of Japan’s Kawasaki prefecture. During his studies at Nihon University, Kamikubo dedicated himself to his judo training, achieving several top finishes in major tournaments, and even hoped to represent his country in the Olympics one day. 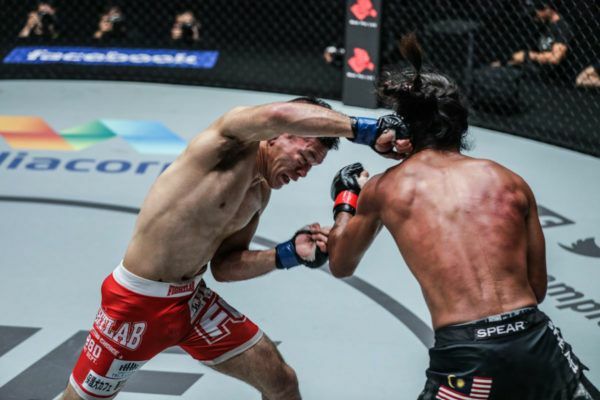 However, Kamikubo was then inspired to compete in the cage following the success of fellow judoka and Japanese martial arts legend Shinya Aoki, who claimed several titles around Japan before capturing the ONE Lightweight World Championship. 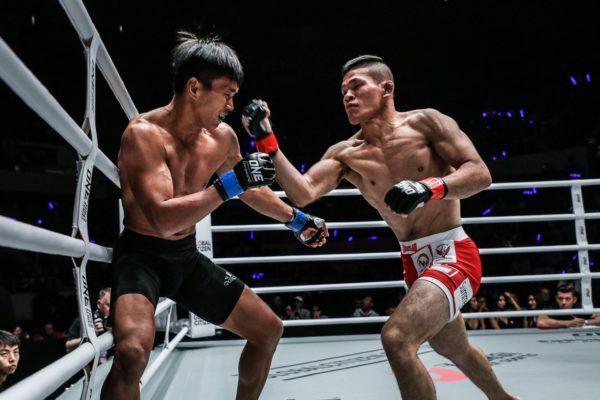 He has since had many dream opportunities to train with Aoki, and also works with DEEP Strawweight champion Tatsumitsu Wada on a regular basis. 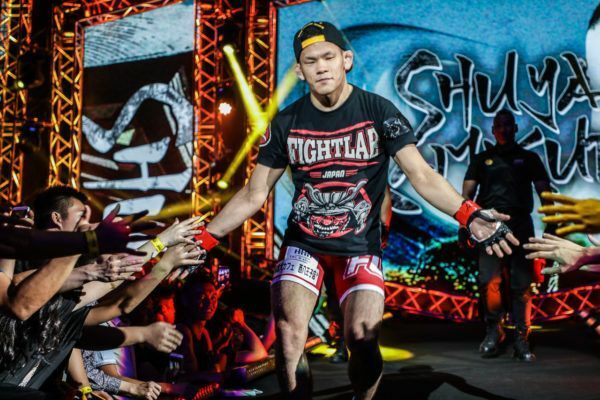 The man known as “Stealth” has put together an impressive record in just a few short years as a professional, competing mostly in Japanese regional promotions such as Pancrase and Tribe Tokyo Fight. 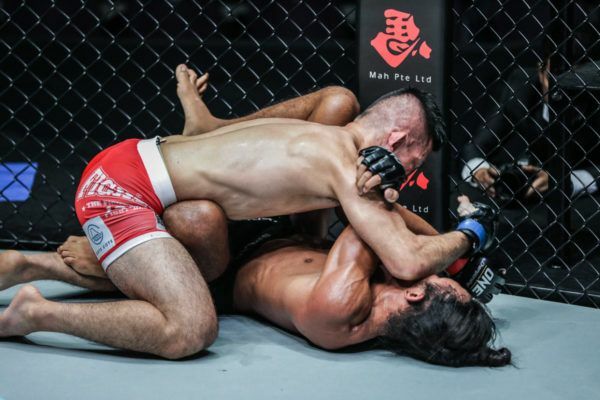 Along the way, he won the DEEP Future King Tournament, but he feels his biggest achievements in the cage are yet to come as he competes around the world in ONE Championship. "Stealth" put on a near-flawless performance at ONE: CLASH OF LEGENDS to win his third ONE match.